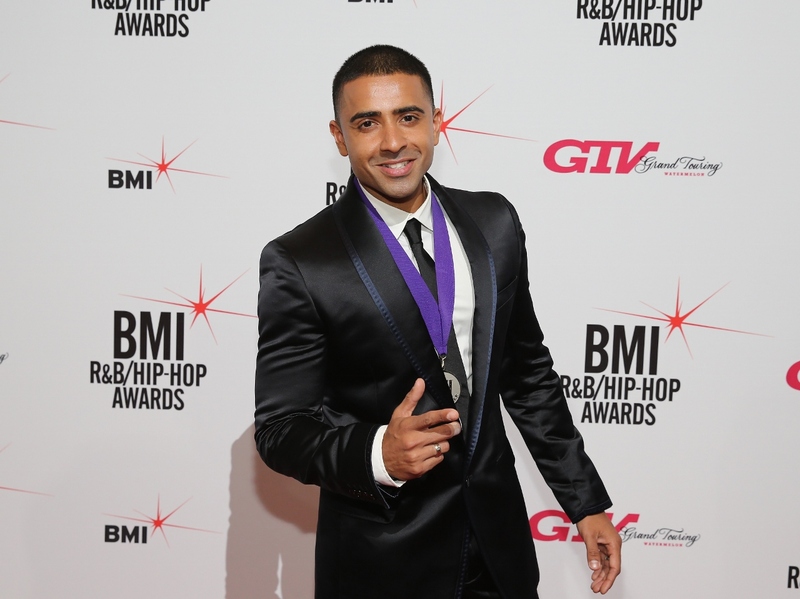 Singer Jay Sean is all about smelling good, but says he has a "weird obsession" with fragrances, which has seen him collect almost 100 different colognes. The 38-year-old musician has admitted he is "obsessed" with various scents and has collected around 100 colognes over the years, as he can't help but hunt for a new signature smell when he is in the duty free section at an airport. "Fragrances, I'm obsessed with. I actually collect fragrances, I've got a weird obsession - fragrances and shoes are the two things I'm a little obsessed with,” he says. "Every time I go to the airport. Straight in there and I start sniffing a new one. "I probably have about a 100 at the moment." The singer and songwriter has revealed his team even joke about his fascination with the cosmetic products and have joked he could smell differently every day of the year because he owns that many fragrances. He said: "Whoever my tour manager is, he's like 'You don't need more! You could literally smell different every day of the year." The dark-haired hunk has revealed out of his multiple scents he currently has one favourite that he bought in Abu Dhabi. He explained: "There's one recent one I'm obsessed with that I bought in Abu Dhabi. It's a random one called Ajmal. I got it in the mall. It's such an amazing smell - you can't get it anywhere else." The star has had a busy year so far as he has created a fashion range named Five Four, as well as a fitness line. Speaking about his other ventures outside of the music industry, he said: "I am a brand ambassador for a clothing line called Five Four which is a huge company in America and I've been with them for a few years. I've just recently collaborated with a fitness line because I'm really into my health and fitness." With such huge numbers visiting LBA mean the month of June has the potential to be the busiest month in the airport’s history. These numbers come only a few weeks after staff and passengers were evacuated after a suspicious package was found which is testament to people travelling that they continue as normal. In the last 12 months LBA were statistically the second best nationally for its overall on-time performance as more than 3.6m passengers used the airports services. The most popular departing destinations for last summer were Palma, Alicante, Malaga, Dublin and Faro, which look set to prominent again this time round. 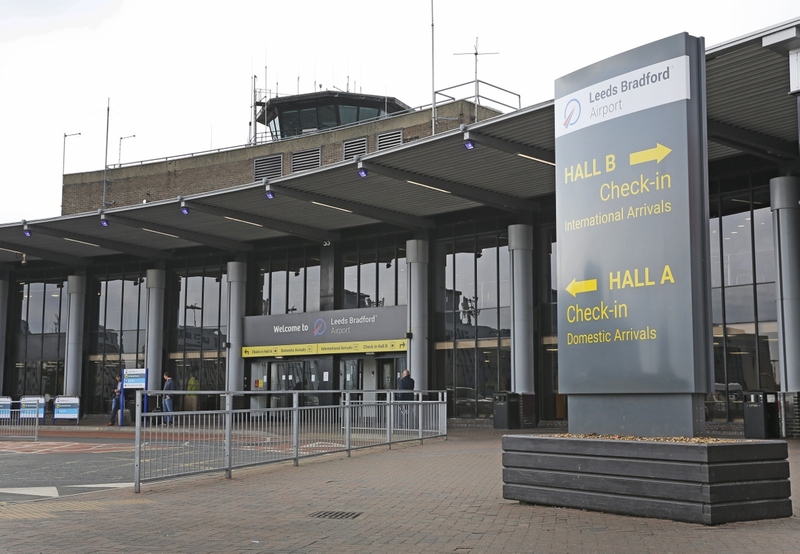 David Laws, Chief Executive at LBA, said: “These passenger numbers are really encouraging and it’s great to set a new record of passengers coming through Leeds Bradford Airport. “This achievement is a real team effort; working closely with all our partners has made this possible. “We will be focusing continually on driving up standards here at LBA and we have undergone major developments in the terminal over the winter. “Therefore, passengers travelling through the airport will notice significant changes and improvements in the coming weeks and months. “We aim to be the number one airport of choice for passengers in the region and I have a clear vision as to how we can achieve this. 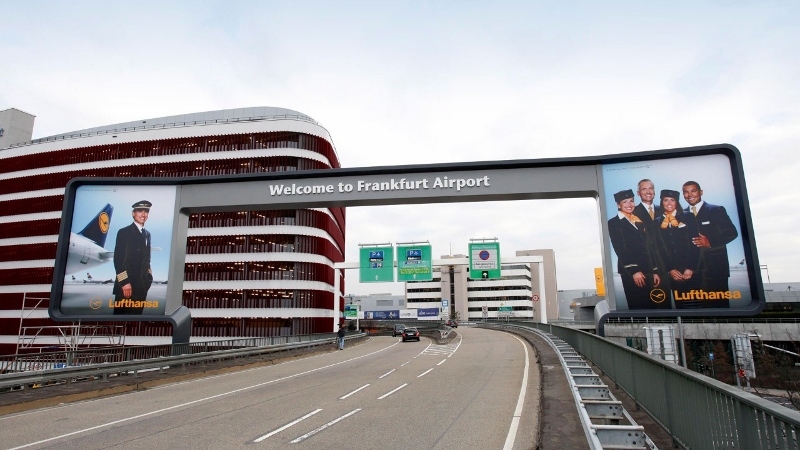 A mother of two children was ‘told to prove she was lactating’ at Frankfurt Airport after she was stopped and searched for carrying a breast pump. 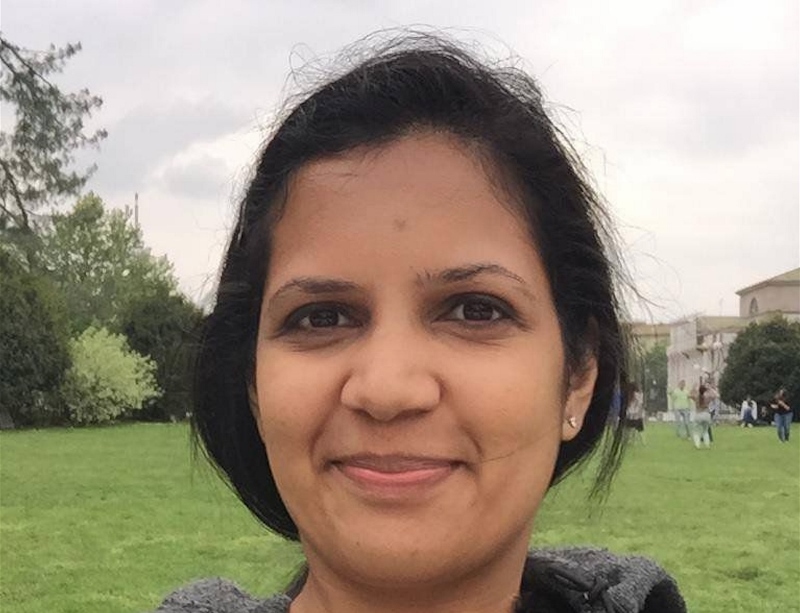 Transport company manager Gayathiri Bose, 33, who has a three-year-old and seven-month-old baby, say she was “humiliated” after German police officers forced her to expose her breast and squeeze to prove she was a breast-feeding mother. Travelling alone, she was stopped after airport police became suspicious because she was carrying a breast pump but travelling without a baby. The pump was spotted in her carry-on bag when she went through the X-ray machines at security. Bose, from Singapore, told the BBC she was exploring legal action after the “traumatising” experience. 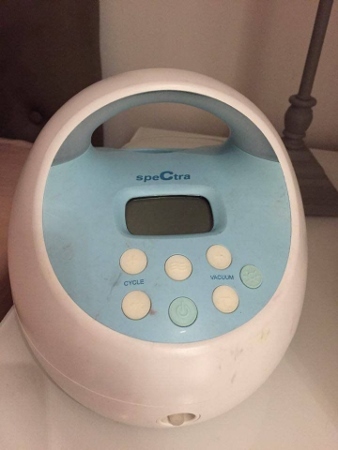 When airport security officials did not believe the item was a breast pump, Bose’s passport was confiscated, and a female officer led her into a separate room for further questioning. “The officer asked me to open up my blouse and show her my breast. She then asked how come I didn’t have anything attached to my breast if I was lactating and expressing breast milk,” she said, speaking to the BBC. Bose said she complied and squeezed her breast. She added: “I was just in shock. I was going through the motions. “I was all by myself as well and wasn’t sure what would happen to me if they decided to make trouble for me. The ordeal which lasted almost 45 minutes, left Bose in disbelief and hugely insulted. “I said, ‘Do you know what you just did to me, you made me show my breast,’” she added. The German federal police unit at Frankfurt airport did not provide a comment on Bose’s allegations, but spokesman Christian Altenhofen said: “If a suspected explosive is detected at an air safety control point, the baggage and the person must be searched. The protocol of a suspicious item would involve an X-ray and checks for traces of explosives. Had a man been carrying a breast pump – he wouldn’t have been able to prove lactation, now would he? Seven people have been arrested in connection with one of the world's biggest diamond heists in which more than £58m of uncut gems were snatched in an armed hold-up more than a decade ago. The robbery took place at Amsterdam's Schipol airport back in February 2005, when a gang dressed in uniforms hijacked an armoured truck in a high security area. The truck's drivers were forced out at gunpoint and made to lie on the ground before the thieves sped off. No one was hurt in the heist. But while some of the stolen diamonds were found in a getaway vehicle immediately after the robbery, the rest of the haul - valued at £35m - has never been recovered. Police in the Netherlands said in a statement that five men and two women, all Dutch nationals, have now been arrested in Amsterdam and Valencia, in eastern Spain, in connection with the 2005 raid and money laundering. A Pakistani airline will commence a new service between Manchester Airport and Islamabad next month, in aeroplanes that have 326 seats and fares that start from £540. 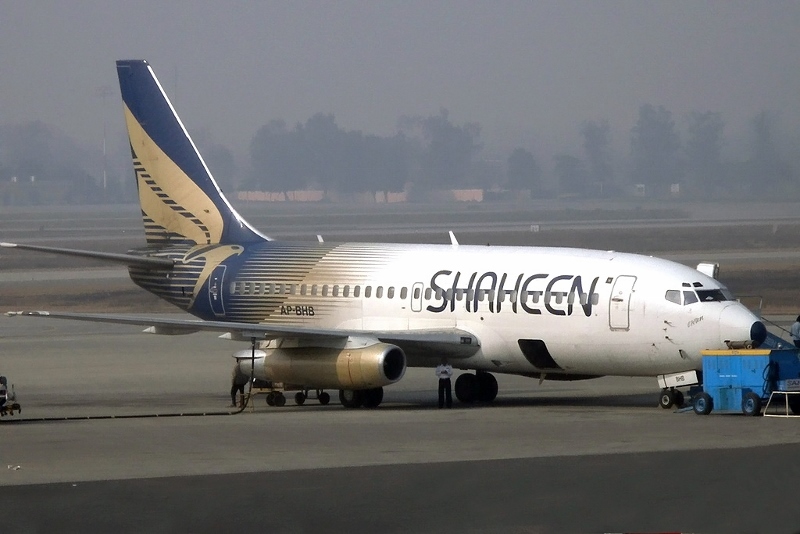 The Pakistani airline, called Shaheen Air, will offer three services a week to Benazir Bhutto International Airport from 15th March 2016 with A330-200 aircraft. The services will operate inbound on Tuesday, Friday and Sunday. With departing flights on Wednesday, Friday and Sunday from Manchester Terminal Two at 22:00 and arriving at 18:30 on an Airbus A330. Raza Channa, UK Country Manager from Shaheen Air said: “We are proud to announce the return of Shaheen Air to the UK by launching direct flights between Manchester and Islamabad. Shaheen Air is the biggest private airline of Pakistan with a fleet of 19 aircraft comprising of A330-300, A320 and B-737-400 planes, with the planned induction of four A330-200 and three A320, the fleet size will increase to 26. Currently Shaheen Air serves 13 international and seven domestic destinations, and has plans to operate flights to Copenhagen, Oslo, Milan, Shanghai, Kuala Lumpur and Bangkok in the near future. Manchester Airport is the UK’s third largest with over 210 destinations served by 70 plus airlines. It has in excess of 23m annual passengers. The cost of parking at Yorkshire’s largest airport increased 50 per cent last week leaving drivers ‘disappointed’ with the new ‘kiss and fly’ charges. 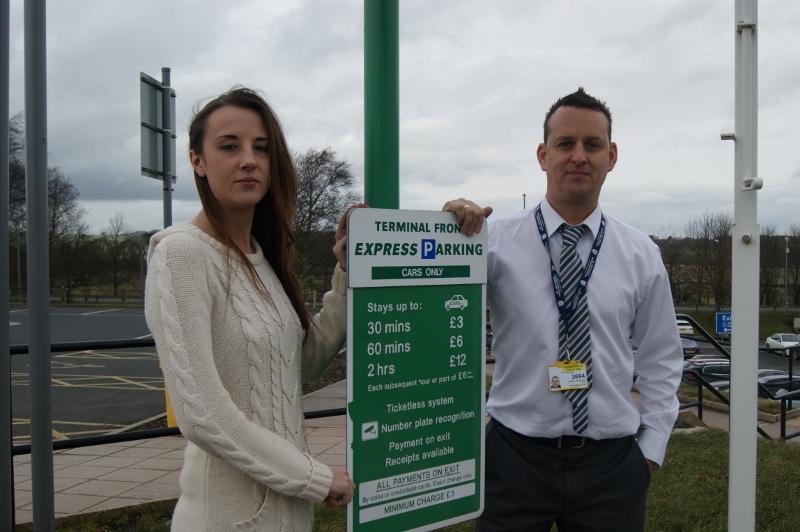 Parking outside Leeds Bradford Airport’s main terminal building will now cost drivers £3 for up to thirty minutes instead of the previous price of £2. One-hundred free parking spaces have been allocated at the bottom of the airport where people can park for up to 60 minutes without charge, which a spokesperson for the airport said was an alternative option. “Leeds Bradford Airport has introduced a dedicated 100 spaces ‘Free One Hour Parking Zone’ located in the premium Mid Stay Car Park area a short three to four minutes walk from the main terminal entrance,” a spokesman from the airport said. “The facility is clearly signposted on entering the airport, and benefits from an upgraded walkway for pedestrians and a dedicated and convenient new entrance from Whitehouse Lane. However, everyday drivers and cabbies have voiced their concern at a rise in prices which makes the LBA one of the most expensive in the country. 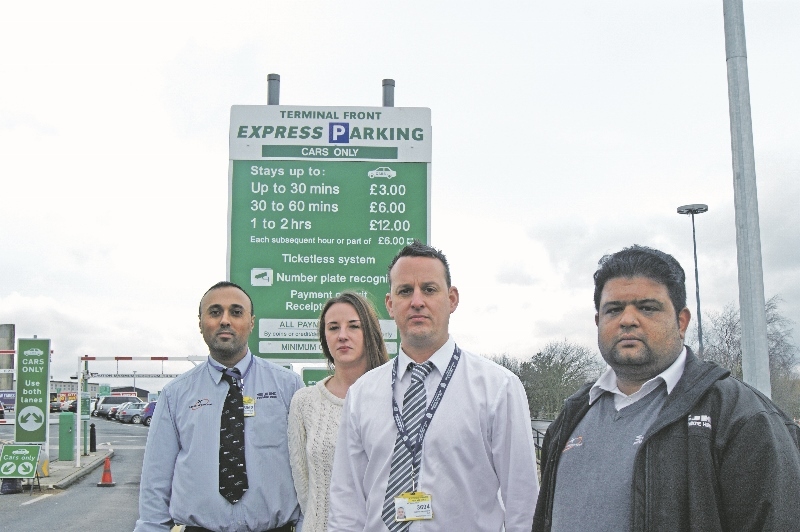 Simon Bull, a local private hire vehicle driver with SJK Cars, says the prices are an ‘unneeded expense’ for passengers when simply dropping them off at the airport. He explained: “At Manchester Airport, you can drop off passengers for free outside any of the three terminals. “There is then a £2.90 charge for ‘pick ups’ which is understandable as you may be waiting for customers or helping them with their bags. “At Leeds, it costs £6 to do a drop-off and pick up. 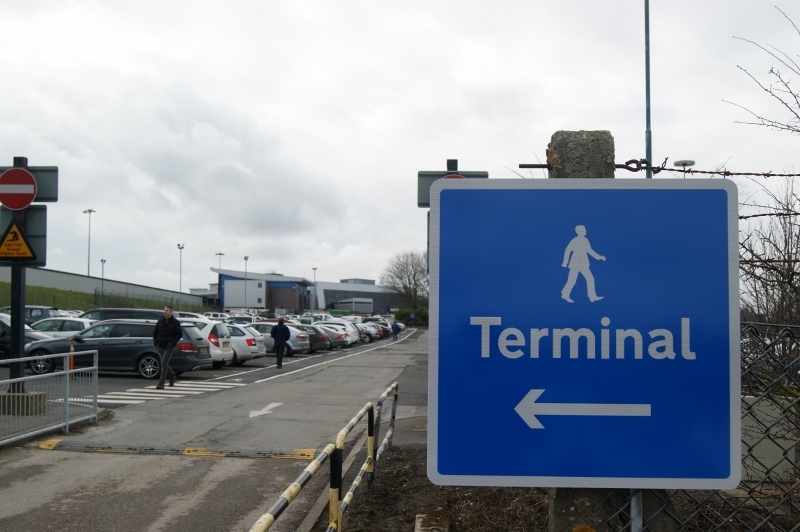 If I have an elderly passenger in the car or a person with a disability, the only way they can avoid paying an extra £3 is by parking in the free car park quite a distance from the terminal building. Mr Bull added that due to a private taxi rank operating from inside the airport, he believes that the new prices will affect external firms unfairly. Emily Halliday, an operator with the same taxi rank, said she had already received calls from customers complaining about the new prices.